Along with Viber, LINE, or Facebook Messenger, WhatsApp is now becoming one of the most popular messaging apps. It allows you send and receive text messages with photo, audio, and video, as well as voice calling through the Internet. The reason that most users love WhatsApp is because it has the best user interface. It’s simple but also elegant. 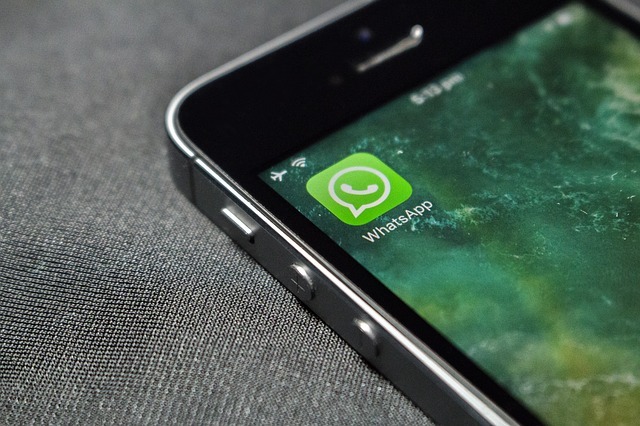 Facebook acquired WhatsApp two years ago, and since then, they have added new features, as well as improving and maintaining its services very well. If you are a new user who has just get started with WhatsApp, there are a lot of things you may not know yet. 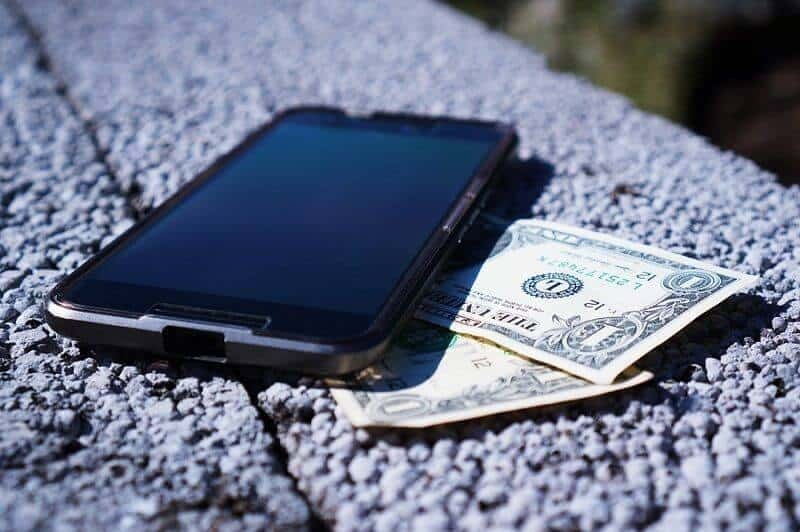 In this post, I will show you some useful WhatsApp tips and tricks, including features you don’t know, as well as hidden features. Keep reading and find out which tips and tricks you are unaware of. We all know that WhatsApp is a messaging app for mobile and users use it to send text messages to others. So how can you make a voice call through the Internet? This is the most awaited feature that allows you to make free voice calls to other WhatsApp users. 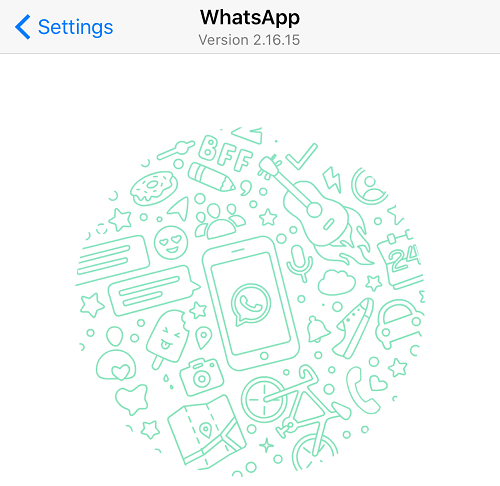 To use this feature, you have to run WhatsApp version 2.12.14 or higher. The call button is located at the top-right of the app. You just need to click on it to make a free voice call. If you aren’t running version 2.12.14, or lower, you have to update to the latest version. Of course, your friends or whoever you want to call, must also run version 2.12.14 or higher. Have you ever wanted to read a WhatsApp message without telling the sender that it was read? The “Last Seen” feature is invented to let the sender know when their messages have been read. However, sometimes, this feature is so annoying. In previous versions, you couldn’t turn it off. Good news. WhatsApp now allows us to disable this feature. Simply navigate to Settings -> Account -> Privacy -> Last Seen. From the list of options, choose “Nobody“. From now on, you don’t need to worry about reading messages as senders will not know whether you have read the messages or not. 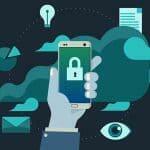 At the time of writing this article, WhatsApp still doesn’t have PIN/Password feature to secure your account yet. However, WhatsApp will bring it to us soon enough. In the meantime, if you want to secure your WhatsApp account, you can download and install a third-party application to help you do so. For iOS: Password for WhatsApp Messages. For Android: Lock for Whatsapp. Don’t like the WhatsApp profile picture of your friend? You can replace it with any photo on your phone as you want. However, this method only affects your device. It doesn’t mean you can actually change the WhatsApp profile picture on your friend’s account. You need to find a file manager app, download and then install on your phone. After installing, open WhatsApp on your mobile device. Navigate to Contacts, choose the contact you want to change profile picture. Tap on the profile picture. It will redirect you to the directory of Profile Pictures. Locate the profile picture of your friend, tap & hold it. A few options will show, choose “Copy” and then paste to another folder on your phone. To replace this profile picture, you need to have an image with 640 x 640 pixels in size. It’s a standard size for the WhatsApp profile picture. Copy the image you’ve prepared to the WhatsApp profile picture folder. Press & hold the picture until the options show. Choose “Rename” and enter the phone number of your friend. Your friend WhatsApp profile picture is now successfully changed. The WhatsApp chat history contains a lot of valuable information that you might not want to lose. So there is no harm to backup it up in case something goes wrong. If you are using an iOS device, navigate to Settings -> Chats -> Chat Backup -> then click on “Back Up Now“. It requires you to enable “iCloud Drive” from Settings -> iCloud. 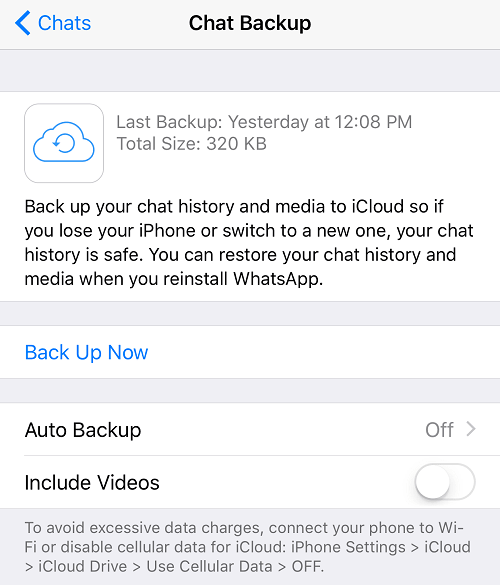 Your WhatsApp chat history will be backed up to your iCloud account. 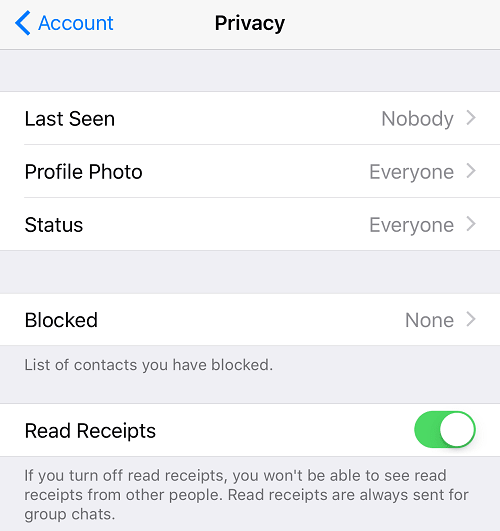 You can also enable the “Auto Backup” option to allow WhatsApp automatically back up chat history to your iCloud account, without asking you or needing your action. 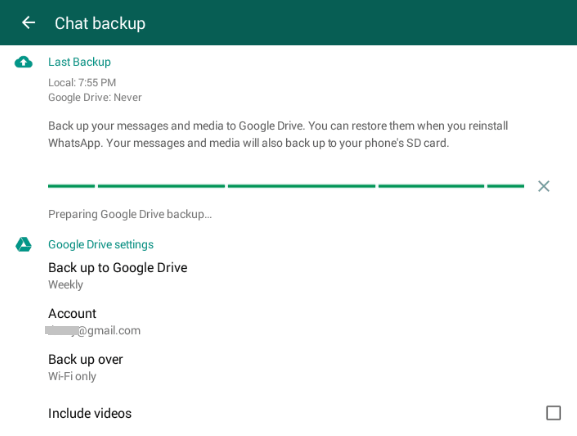 If you are using an Android device, go to Settings -> Chats -> Chat Backup and then choose “Backup Now” to back up your WhatsApp chat history. Do you know how to change your WhatsApp phone number? 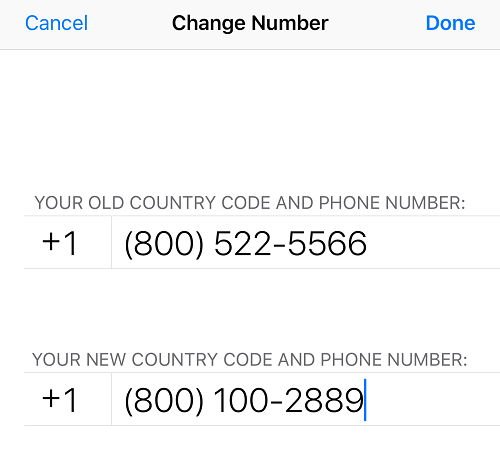 For some specific reason, sometimes, you might want to change the current phone number you are using on WhatsApp to another one. However, many users don’t know that they can change it. To do so, open WhatsApp, navigate to Settings -> Account -> Change Number. Click “Next” to proceed. It will ask you to enter your old phone number to verify. After that, you need to provide your new phone number that you want to change to. Finally, click “Done” to change your WhatsApp phone number. If you have accidently deleted WhatsApp chat messages that contain images or videos, you can easily get them back. 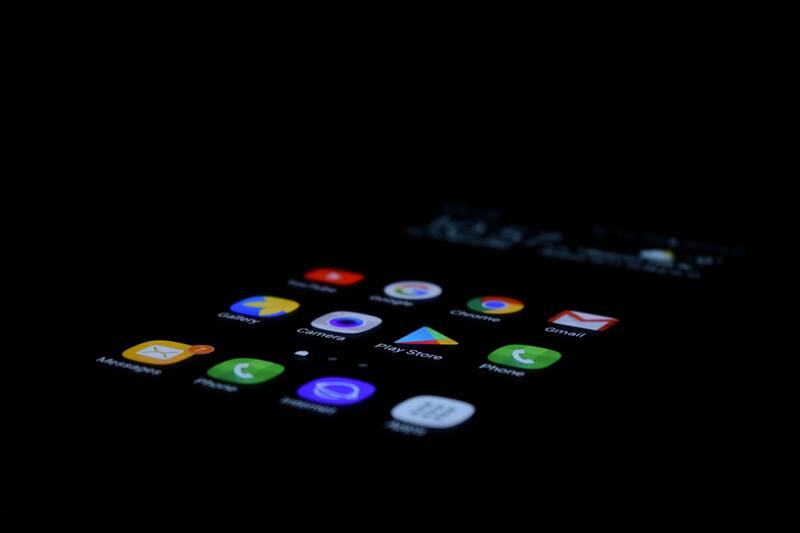 Simply use a file manager application for your mobile and access Whatsapp folder. All photos and videos are stored there. If you don’t want photos that were sent via the message to appear on your phone gallery or camera roll, you can disable it. 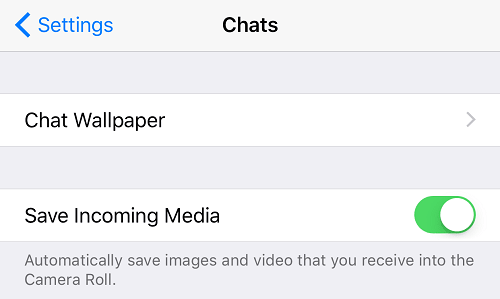 To do so, navigate to Settings -> Chats and then switch off the “Save Incoming Media” option. 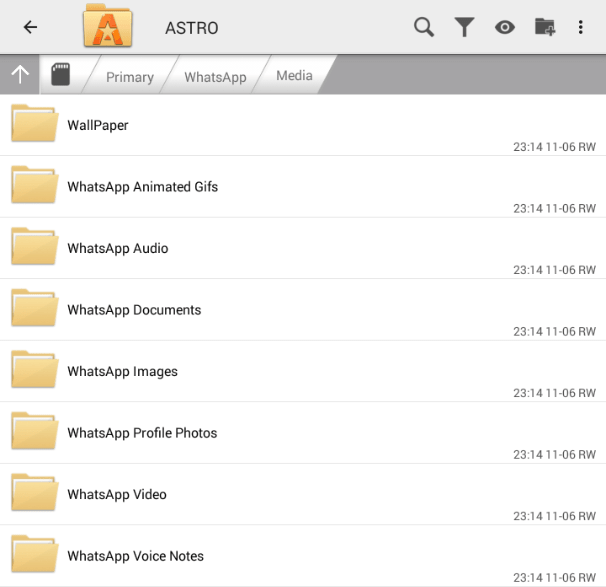 Find and install Astro File Manager or any other file manager apps on your Android device. Navigate to “WhatsApp” -> Media and tap on “WhatsApp Images” or “WhatsApp Video“. Create a new file named .nomedia in each folder. From now on, images and video that send via text messages on WhatsApp will never automatically save to your Gallery or Cameral Roll anymore. So, there are some useful WhatsApp tips and tricks that I’ve collected. In case I’ve missed any useful tips & tricks, let me know by leaving your comment below. I will update the post as soon as I read your comment. Note: A few of the WhatsApp tips and tricks above only work on Android. So if it doesn’t work on your iOS devices, try other solutions or skip it.